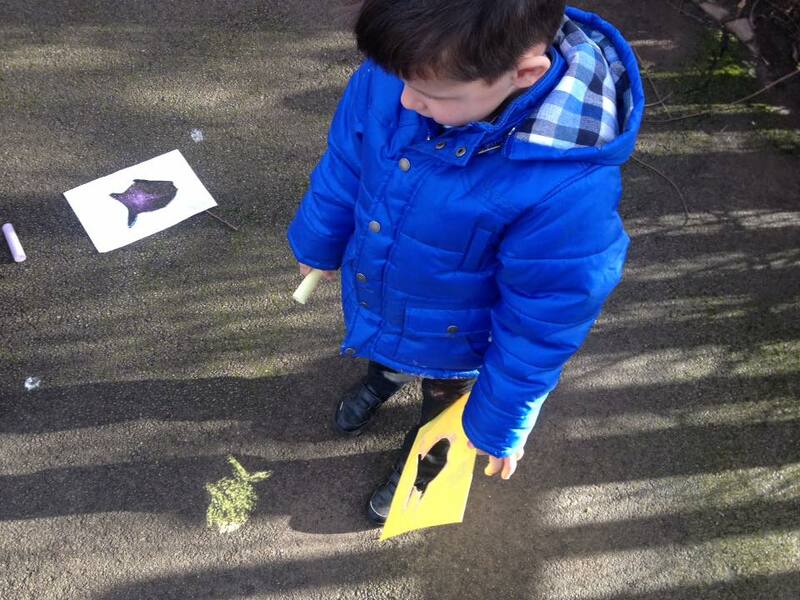 Over the past month, BART have spent time with 80+ Bristol children and residents as part of our Yellowfish Project. 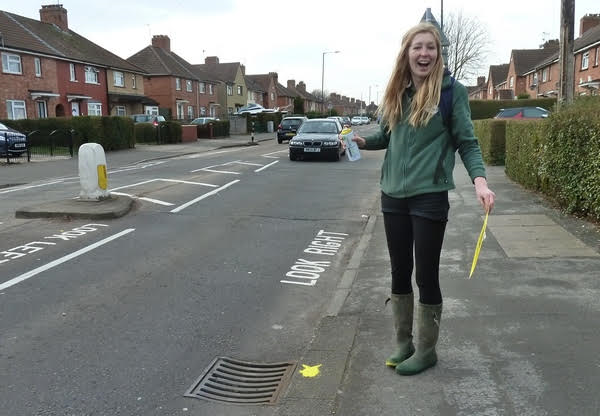 This project aims to raise awareness of water pollution by reminding people that any waste entering outdoor drains may go directly to the nearest stream, river or lake, causing pollution and killing wildlife. 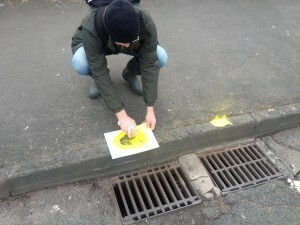 We’ve painted over 100 yellow fish near to storm drains, put up over 30 posters and had some great enthusiasm for looking after our aquatic wildlife from everyone involved! 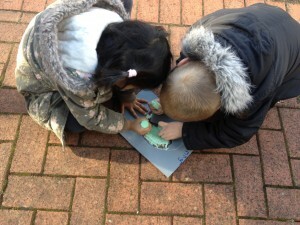 Thanks to the Elmgrant Trust for funding this project. We would love to see this fantastic project continued and extended throughout the catchment to achieve maximum benefits, so if you know of any individuals, trusts or businesses who may be interested in continuing this then please do get in contact.